Over 20,000 students in 170 primary schools are sitting for Samoa’s 2018 National Primary Assessments this week. Officials from the Ministry of Education Sports and Culture have been undertaking various assessment duties at the primary schools with 99 per cent of all schools (government, mission and private) in the primary sub-sector participating in this year’s national assessment. 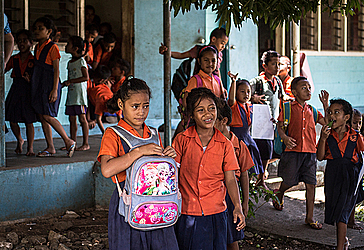 The Samoa Primary Education Literacy Levels (SPELL) tests are given at the Year 2, Year 4 and Year 6 levels. The objective of the tests is to identify learning gaps in English, Samoan, numeracy, and science. Over 16,000 students nationwide are sitting for the SPELL tests. Another set of assessments, the Samoa Primary Education Certificate of Achievement (SPECA), targets Year 8 students. For this one over 4500 students will sit for tests in English, Samoan, Science, Social Studies, Mathematics, Health & Physical Education and Visual Arts. The SPECA was revised in 2017, from being an aptitude test to an achievement test. The diagnostic and achievement information gained from both the SPELL and SPECA tests will be used to improve learning and inform teaching. The senior examinations, the Samoa School Certificate (SSC) and the Samoa Secondary Leaving Certificate (SSLC), will be held over a two-week period starting November 12. The Ministry of Education Sports and Culture has urged parents and families to support their children, who will be sitting for these tests and exams over the next three weeks. “It is this time of year that our dear students really need the support of parents and families to help them through what is often considered a highly stressful period. 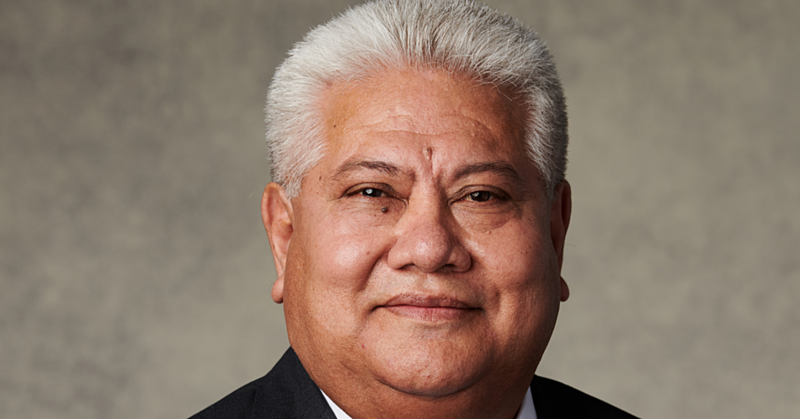 With this in mind, MESC is confident that Samoa is one in prayerfully wishing all students a successful examination period,” the Ministry said in a statement.